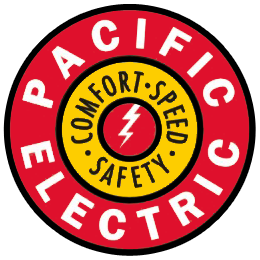 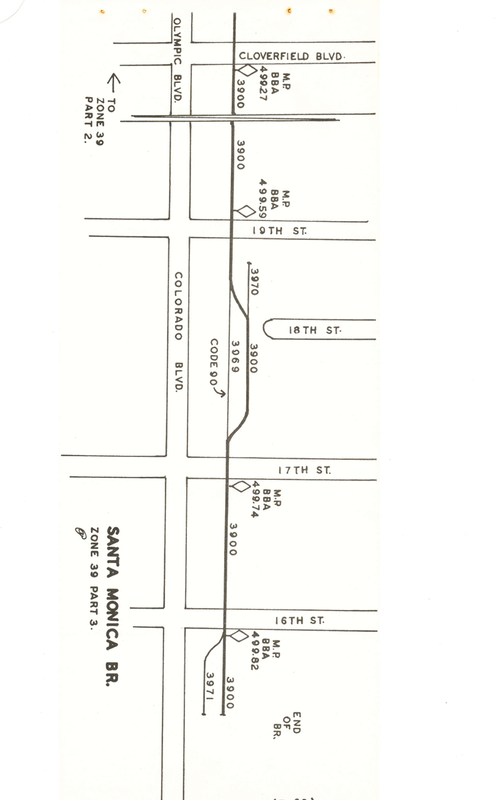 As many of you know, I am basing the Playa Desnuda branch of the Pacific Electric on the Santa Monica Airline. 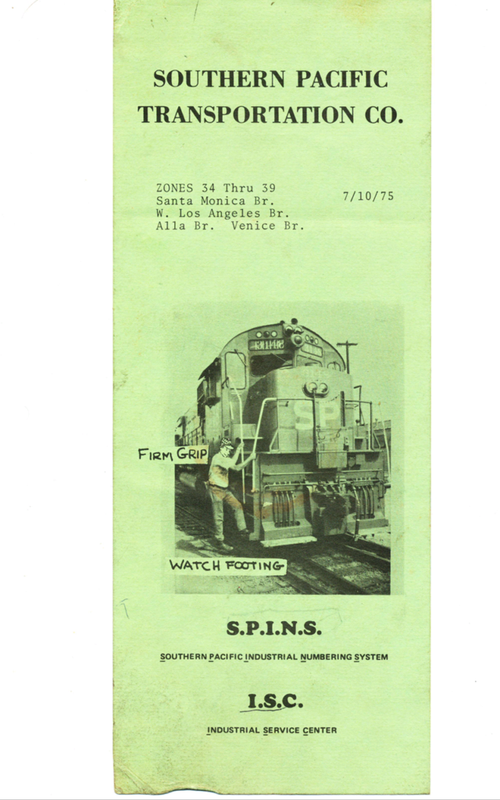 Former Southern Pacific Brakeman/Conductor Steven Phares used to work on the old Airline back in the 1970’s. 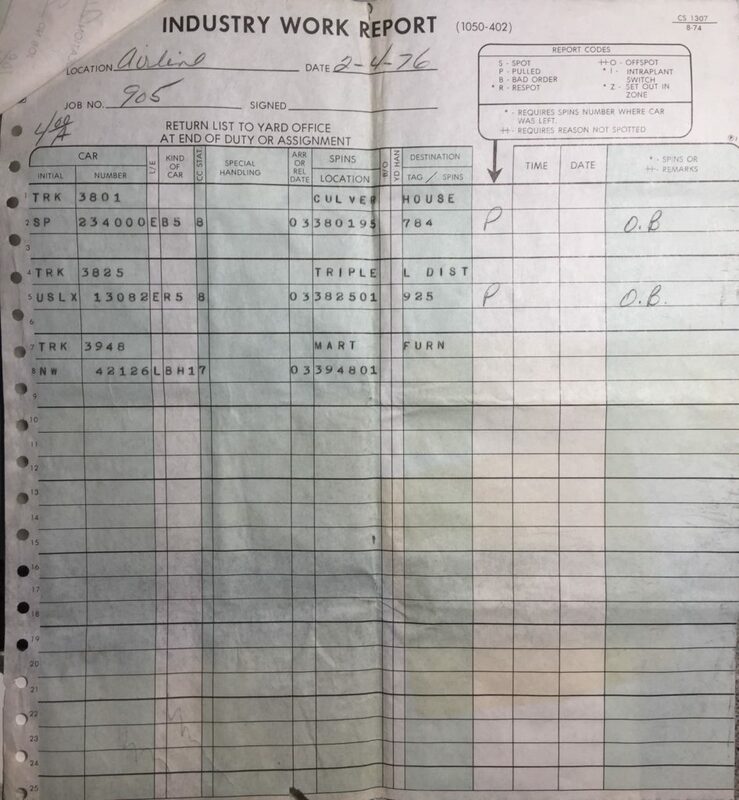 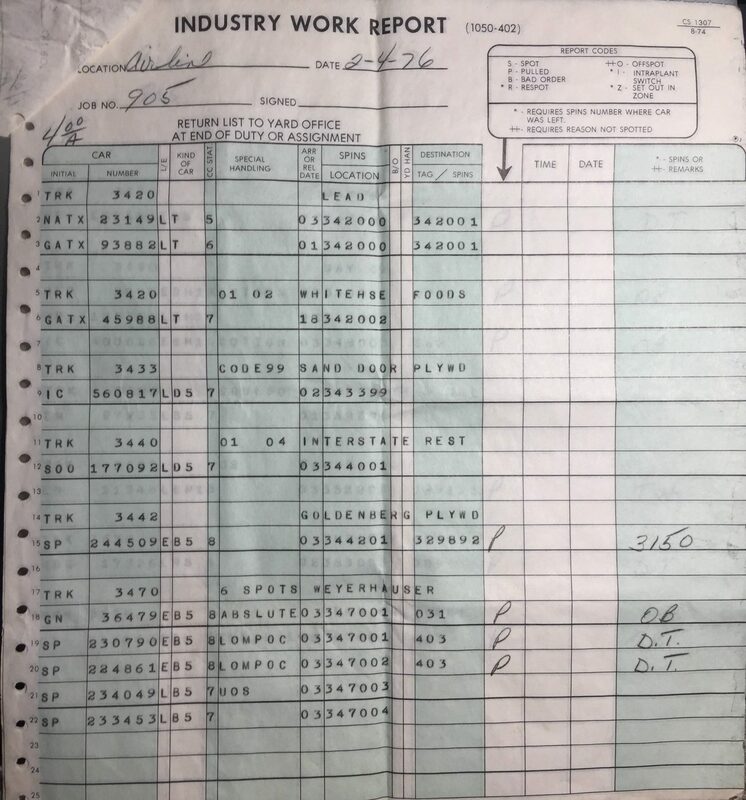 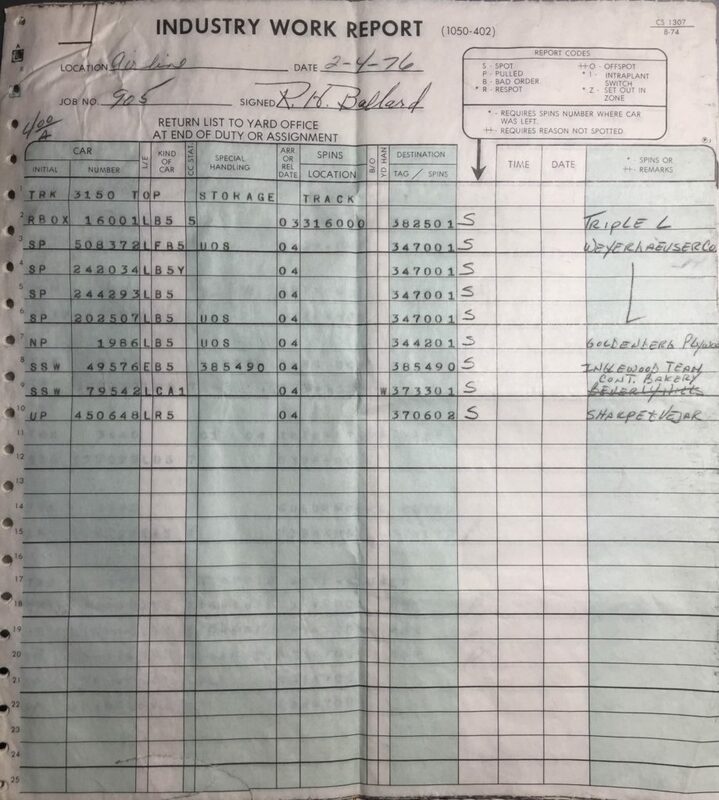 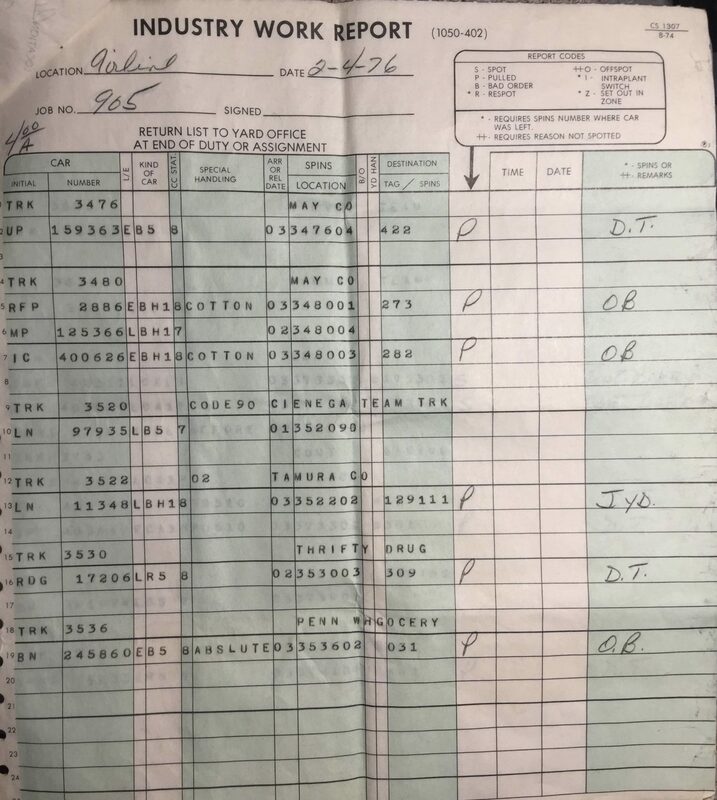 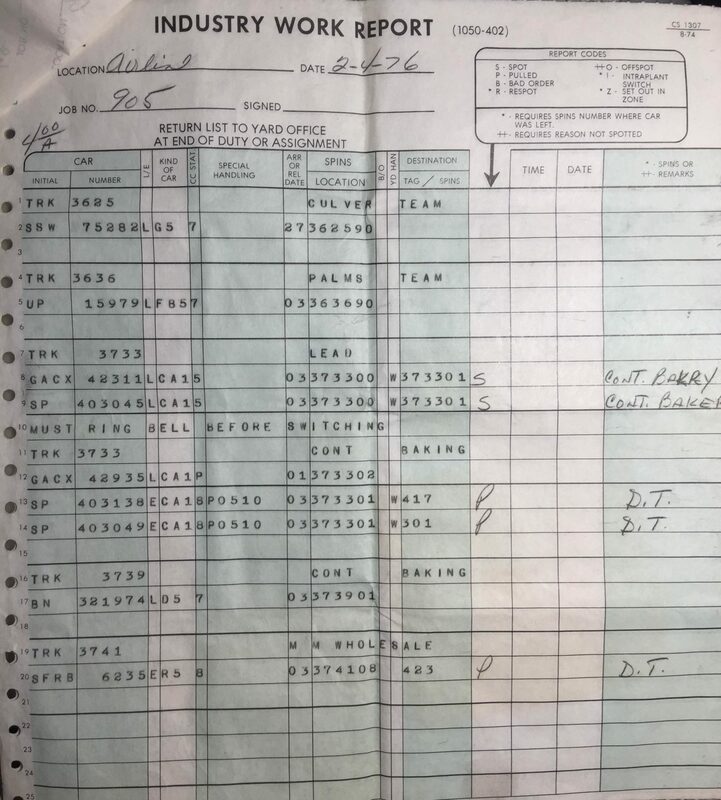 He was kind enough to share a copy of the 7/10/1976 SPINS and five switch lists from 1976….